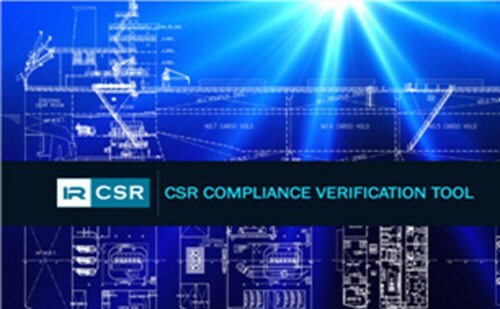 Prescriptive Assessment is carried out for individual sections based on Panel Approach. 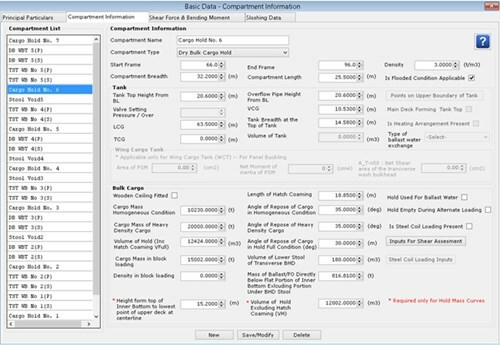 Static and Dynamic Loads based on formulae provided in the Rule Text are used for Analysis. Prescriptive Assessment includes Yield, Buckling and Fatigue Checks. Provisions for CAD modeling of 2D Ship Sections are provided in the software. 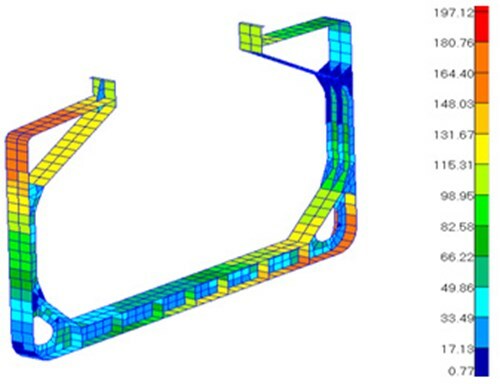 Direct Strength Analysis is to be carried out using Finite Element Method. 3 holds of the Vessel are analyzed at a time. Pre-processing is done using a customized version of MSC Patranand MSCNastran is used as the solver.